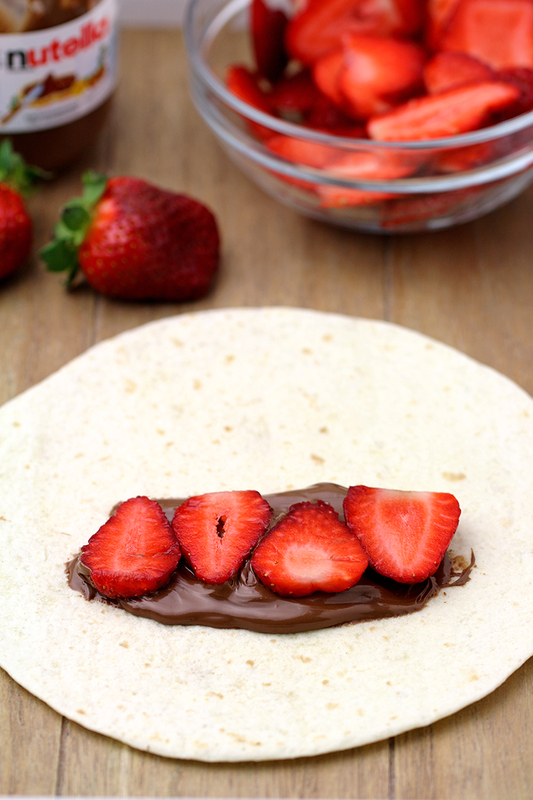 Strawberry and Nutella – I like this combination, especially when they are wrapped in tortilla, fried and covered with sugar and cinnamon. Mmmmm sounds delicious. Trust me, it really is. 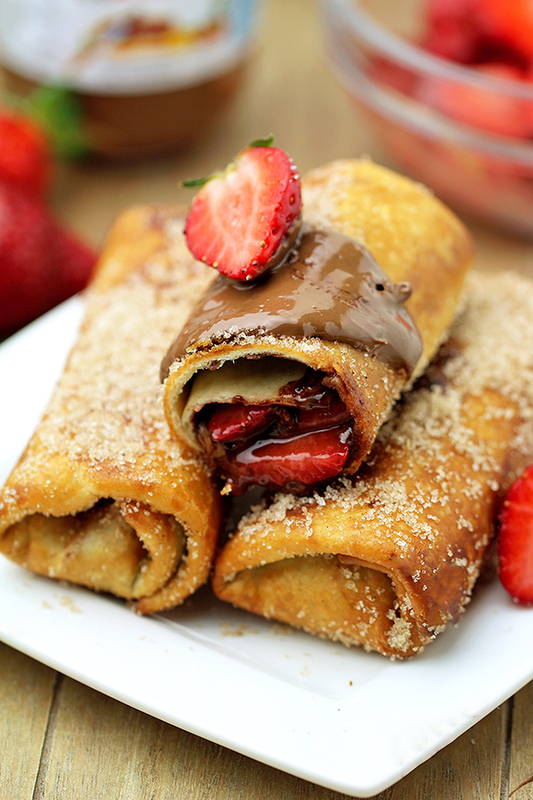 These Strawberry Nutella Chimichangas are super delicious. My family and I love these sweet wraps. They are so easy to prepare and once you make them, they are going to be on your menu very often. 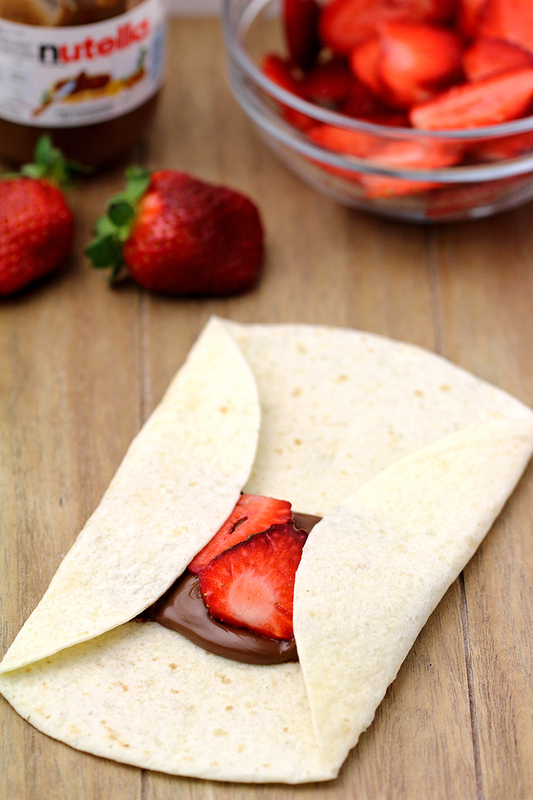 Strawberries, Nutella, tortillas, sugar, cinnamon and oil are all you need. 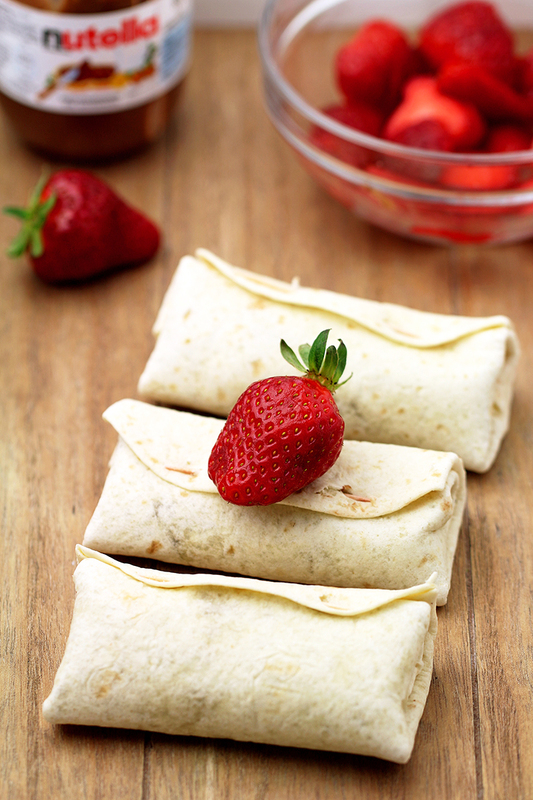 So, six ingredients, 10 minutes of your time and Easy Strawberry Nutella Chimichanga will be ready. 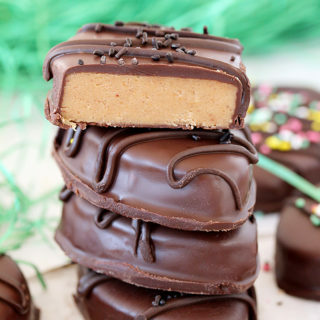 This great dessert will be eaten in a second. I love strawberries and strawberry cheesecakes, like No Bake Strawberry Cheesecake. 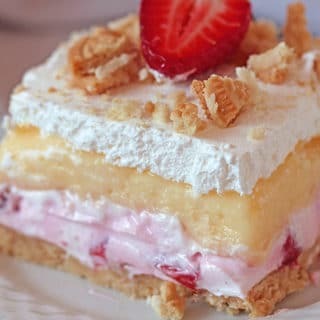 I also like strawberry cakes, my favorite is Fresh Strawberry Cream Cheese Cake. I like to make the best of strawberry season, so Strawberry Banana Baked Oatmeal Cups are often on our breakfast menu. My favorite strawberry recipe is Strawberry Pineaplle Fluff Salad. 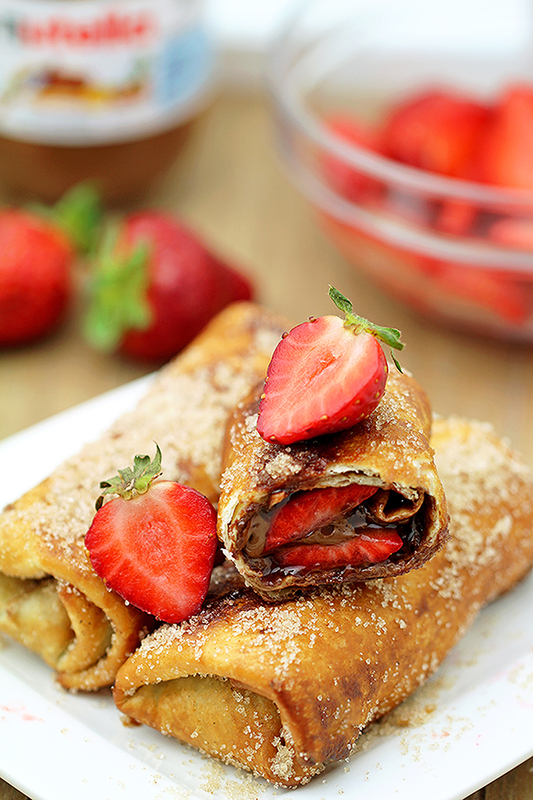 Strawberry Nutella Chimichangas are a perfect treat when you wish to prepare something sweet for your family and friends and you don‘t have a lot time or you don‘t want to spend too much time in the kitchen. 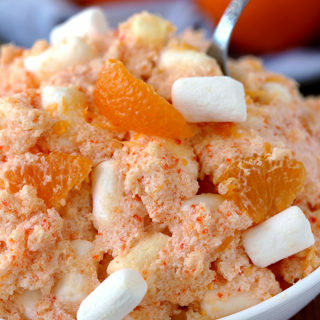 This is really quick and easy recipe for a perfect flavor. 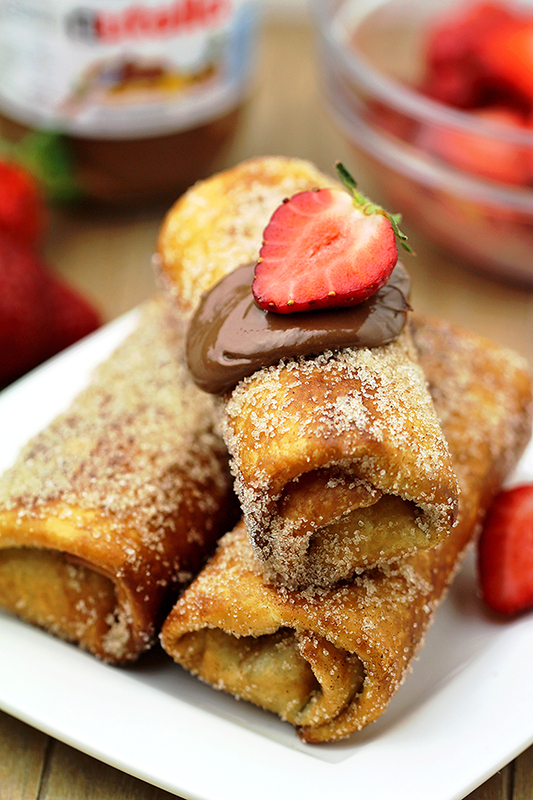 Enjoy the taste of Easy Strawberry Nutella Chimichanga. Have a nice appetite! Easy Strawberry Nutella Chimichanga is an easy recipe for perfectly tasty homemade Chimichangas. 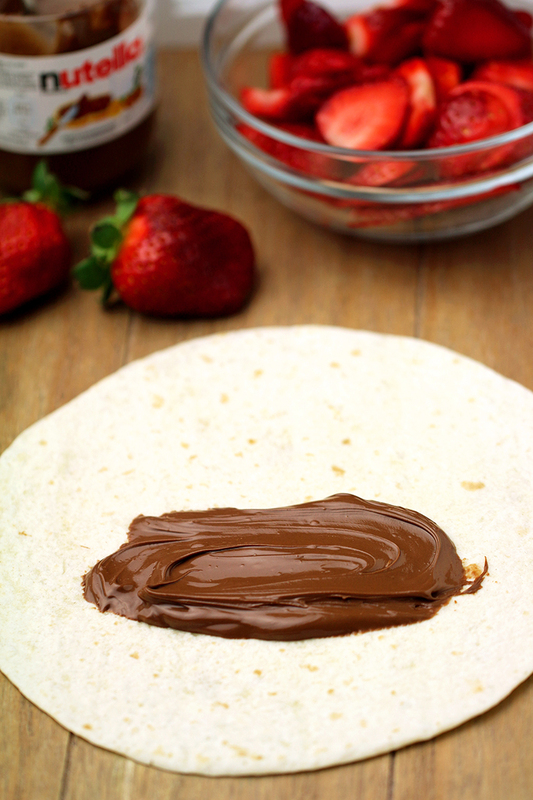 Strawberry and Nutella – I like this combination, especially when they are wrapped in tortilla, fried and covered with sugar and cinnamon. Combine sugar and cinnamon in a medium dish. Set aside. Put 2 tablespoons of Nutella on the lower third of the tortilla (Look at the photo). Place sliced strawberries over Nutella. Fold the two sides of the tortilla in and roll up just like burrito. Secure with a toothpick. Repeat the same procedure with the rest of the tortillas. Heat 2 - 2½ inches of oil in a deep dish over medium heat, until it reaches 360 F.
Put chimichangas into the hot oil and fry for 2-3 minutes, until golden brown. Roll them over from time to time. Take them out of the oil and put on a plate lined with paper. You can fry them in rounds. Roll the chimichangas in the cinnamon - sugar mixture until fully coated.